Unlike a busted bulb or a faulty window seal, plumbing problems are emergencies! Emergency plumbing services must be called on the double. You can’t afford to waste a minute. Delay and you face the consequences of water damage, structural damage, not to mention expensive repairs! 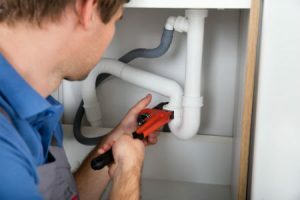 Unfortunately, while we spend hours planning the perfect family getaway and perhaps, months for the holiday menu, we hardly even think about plumbing services and maintenance. 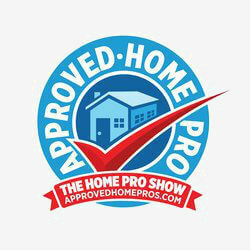 If you find yourself in a plumbing bind, calling a professional plumbing company is the prudent thing to do. DIY-ing in the hopes of saving a few bucks may not nip the problem from the source. Worse, temporary fixes can lead to bigger problems later on. 1. Look for emergency plumbing services that are available during off times. You simply cannot delay plumbing emergencies. If the problem returns, you’d like the assurance that someone can come over during the weekend. Watermarks that seep through walls and ceilings can worsen in a flash. Besides, who wants to wait for days without heat or hot water? You won’t be the first person on the block needing a plumber. 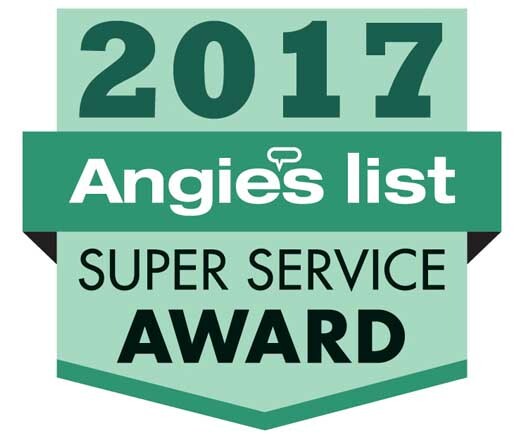 Check out Angie’s list and other websites that have an archive of reviews by people within your neighborhood. Prices given over the phone are the minimum. Your bill may increase after someone gives you an assessment. Remember that plumbing dilemmas cannot be resolved through a simple phone call. Ask if the company’s plumbers are licensed in your state. Licensed plumbers need to pass a written exam and do several hours of training. This assures you that the person they send over will be skilled and knowledgeable. A business license is different from a plumbing license. A business license simply means they are allowed to run a business. It does not guarantee that they are skilled to do plumbing services. Plumbers should be insured. They must have both worker’s compensation and liability insurance. The former covers the plumber in case of injury (without this, the homeowner becomes liable for medical expenses). The latter pays for damages that the plumber may cause if any. Note that plumbers without insurance price their services way lower than their insured counterparts. They don’t have to pay premiums. You may not be saving yourself much should accidents or mishaps occur. 5. What is their response time? Reliable emergency plumbers are on call 24 hours a day. But if you are hours away, delays may cost you. Leaks can lead to damage worth thousands of dollars. Don’t be afraid to ask them for plumbers closer to your home. Got a plumbing emergency? Call us for quick, reliable, no-fuss emergency plumbing services. We’re San Diego’s most trusted plumbers since 1993.